Time for a new watch? 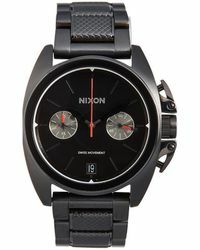 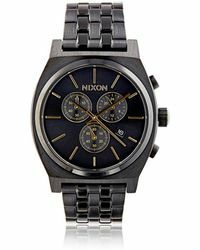 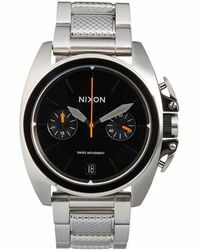 Make the Nixon Chrono top of your list. 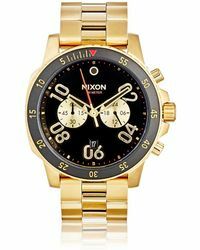 Stylish and practical in equal measure, the Chrono has everything you want (and need). 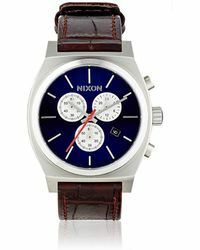 Coming in a range of colours and finishes, from croc-embossed straps to stainless steel cases, so you're covered no matter what you're doing. 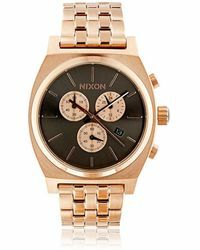 Pick your favourite and wear morning, noon and night for an effortlessly sophisticated look.